WhatsApp widget for Elementor allow your website visitors to communicate with you directly from you website. It adds a button which will open WhatsApp Web with your number ready to be messaged. It’s a simple yet good communication tool. Another chat widget that can help your visitors quickly and conveniently reach you with the apps they already use. It’s highly recommended to make yourself reachable for more business leads. You can have a dedicated button for Sales and/or Support and each button with different WhatsApp Number. 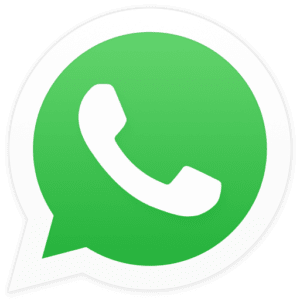 Floating or inline WhatsApp button position. Horizontal and vertical offset for floating position. Highly customizable button / icon trigger. Responsive Controls to show / hide in different devices.